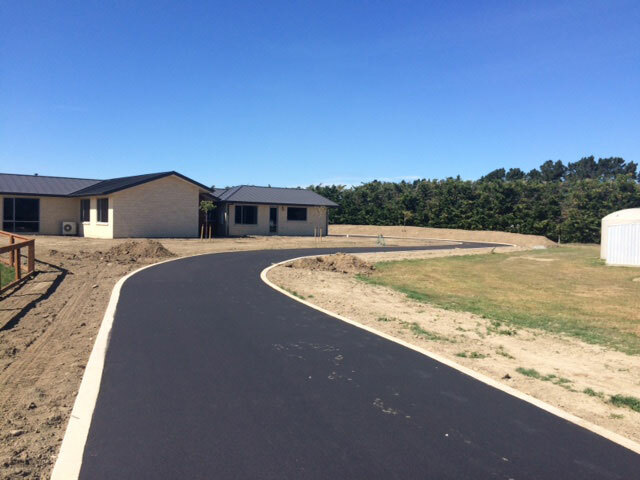 Driveways - JCL Asphalt | Residential, Commerical Asphalt | Canterbury, Central Otago. 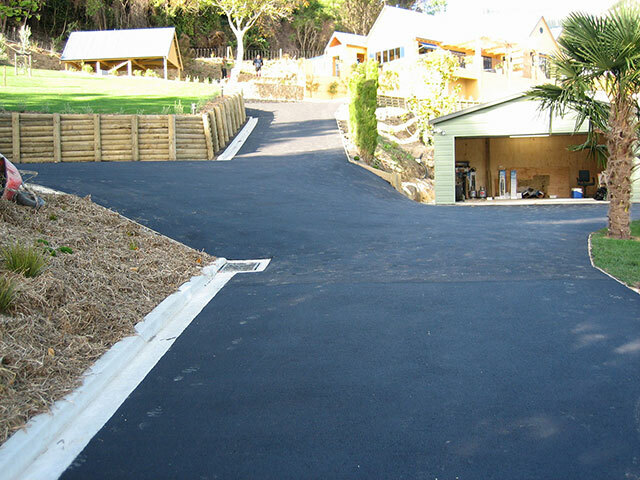 An asphalt driveway is an investment which adds instant value to your property. And, if well-constructed, it will last for decades. 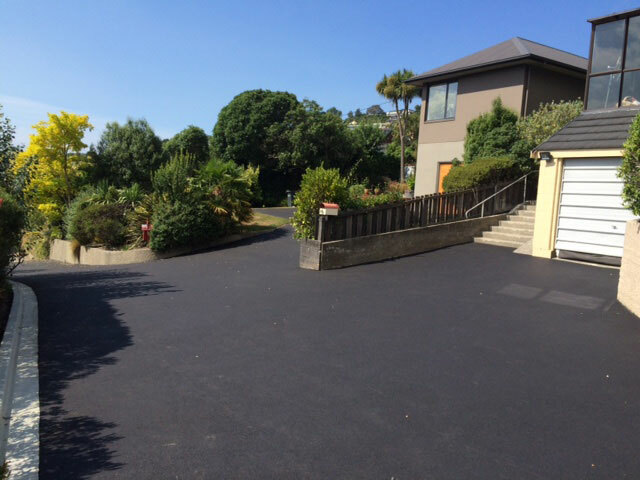 JCL Asphalt are asphalt experts – asphalt surfacing is the core focus of our business, so if you’re laying an asphalt driveway it makes sense to use us. 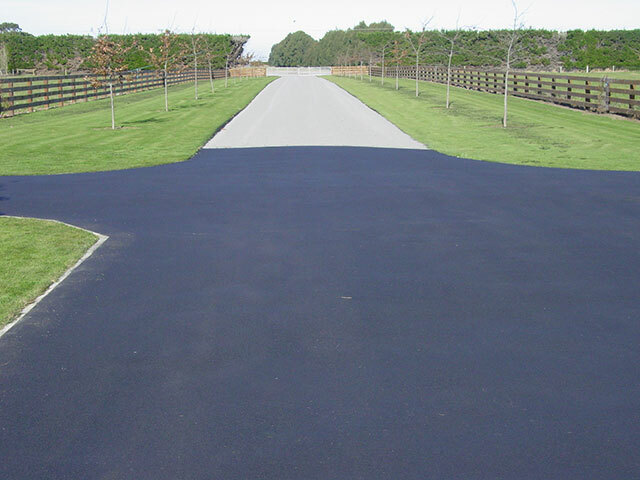 We know a great driveway demands start-to-finish excellence. 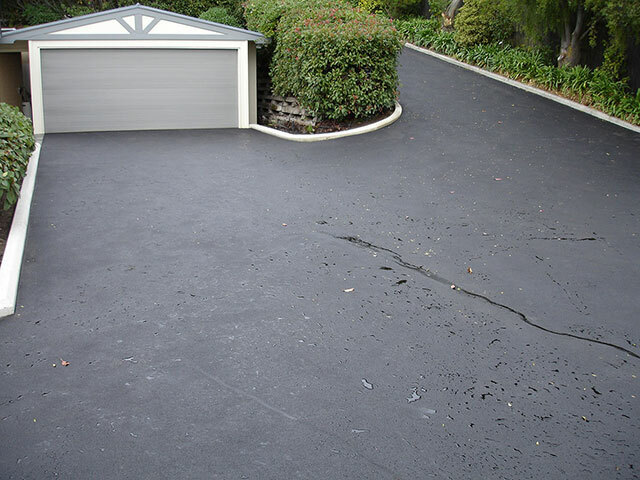 So, while many companies will not excavate, prepare and surface your asphalt driveway, we can and we do. Working with one contractor who can undertake end-to-end construction is key to a achieving a flawless finish. 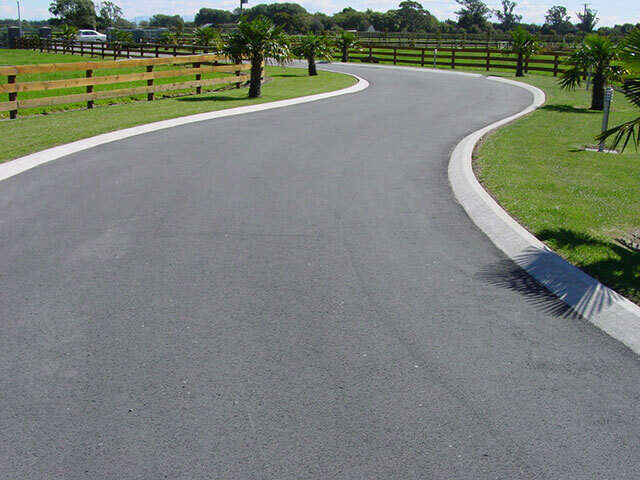 JCL Asphalt has specialist construction and surfacing crews. When you engage us to construct your driveway, preparation and construction will be seamless and you’ll deal with one business (instead of separate site works and sealing contractors). Because JCL Asphalt is a leading commercial contractor, you can have confidence we’ll use equipment and techniques which achieve a superior, quality result, efficiently. 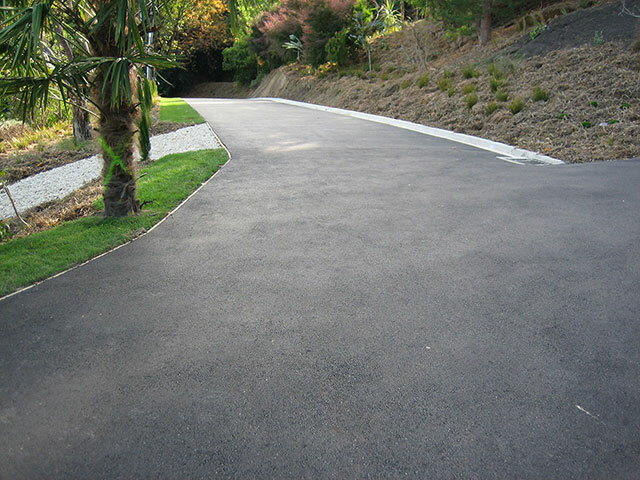 We undertake the full range of driveway projects from brand new through to full reconstruction and repair. Whatever your requirements, one of our team of experts will be happy to visit your home to provide a free assessment and quote. They’ll advise on the best approach and choice of materials, either to your own plan or assist with design. 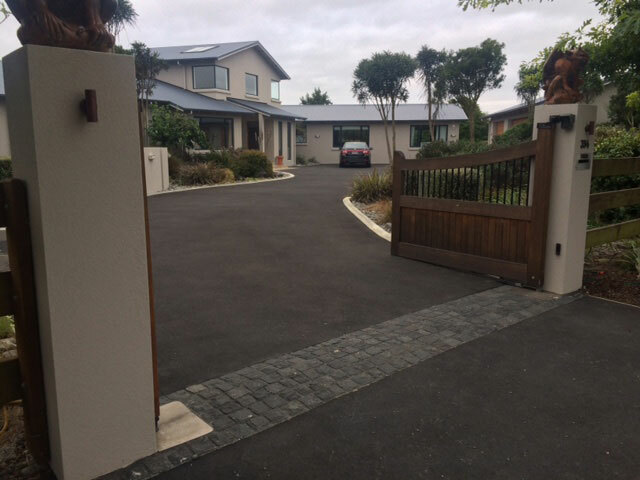 View some of our recent projects, below, or click through to our comprehensive gallery of residential driveways.